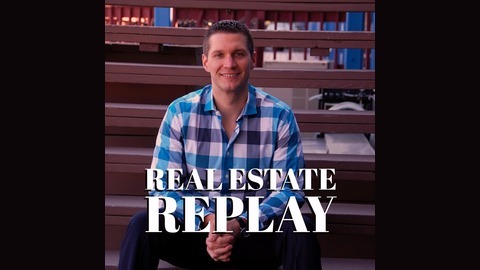 The goal of this podcast is to prepare buyers and sellers for what they should expect as they start their real estate journey. 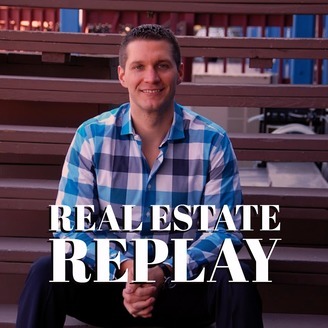 Through a combination of interviewing new buyers/sellers and industry experts, Real Estate Replay aims to educate and remove the uncertainty from a real estate transaction. This episode breaks down all of the steps in the home buying process, all the way from the consultation through closing day. We discuss building your list of homes to see, putting in an offer, the home inspection process and a lot more!